PINEPRO-Pine Car Derby Super Box. This block of wood will serve as the platform on which you will design and build your wood derby car. 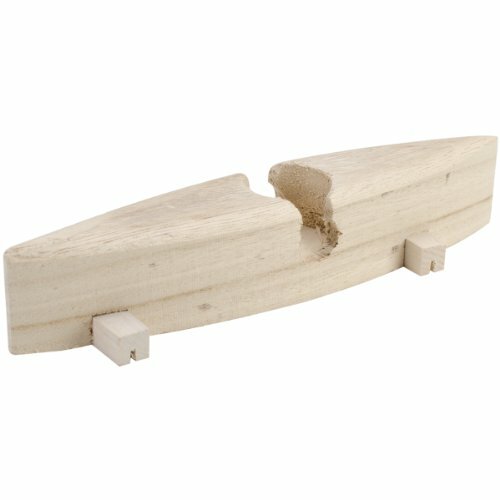 This package contains one 7x1-12x1 inch wooden piece. Imported.